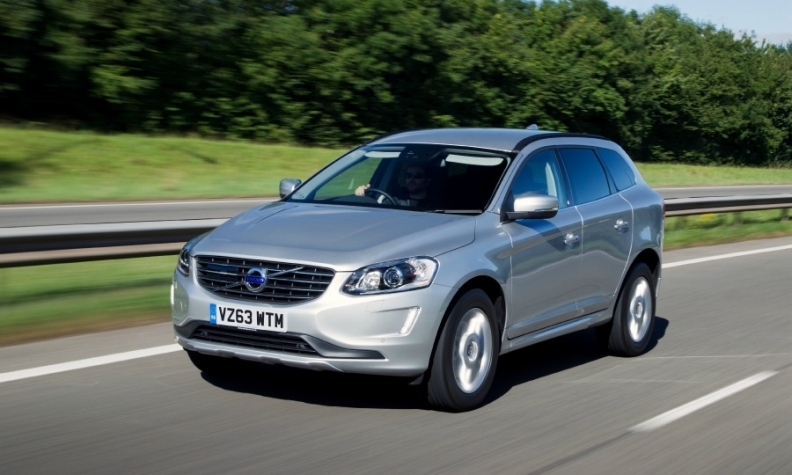 The XC60 was Volvo's best-selling model last month. STOCKHOLM (Reuters) -- Volvo's car sales rose 13 percent year-on-year in May as deliveries in China, home to its owner Zhejiang Geely Holding Group, soared to a new record. Volvo sold 40,449 cars in the month boosted by growth of 61 percent in China, its No. 1 market, and 34 percent at home in Sweden, to more than offset a 21 percent decline in the United States. The rise marks the 11th consecutive month of growth at the automaker. "For the first five months of the year, Volvo Cars' sales have grown 35.2 percent in China, in line with the company's target of selling at least 80,000 cars in the market this year," the company said in a statement on Tuesday. The automaker said May sales were lifted by a 22 percent rise in demand for its XC60 model, followed by rises of 14 percent and 44 percent for the V40 and V60 models respectively. Volvo is banking on strong growth in China to reach its target of annual global sales of 800,000 cars by 2020, nearly double the amount it sold in 2013. The automaker's five-month global sales rose 11 percent to 185,881.